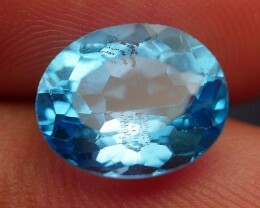 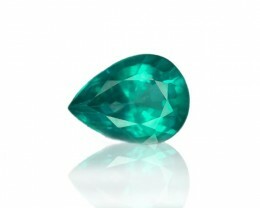 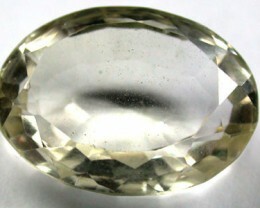 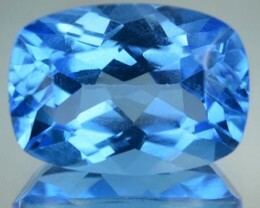 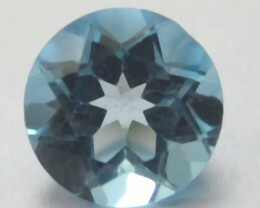 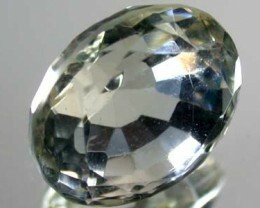 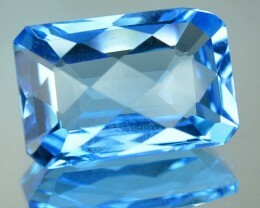 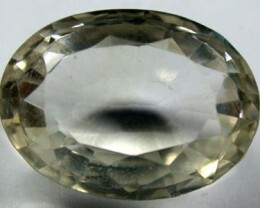 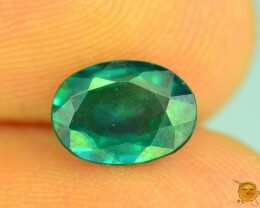 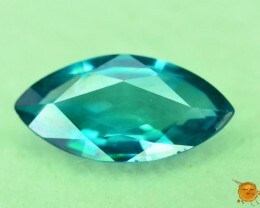 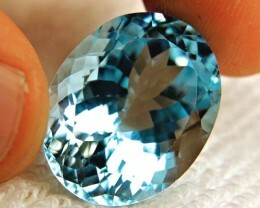 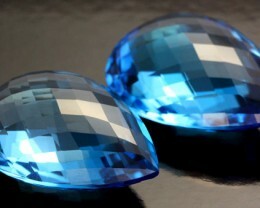 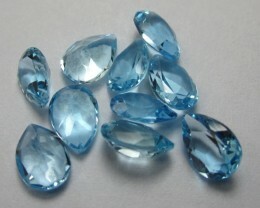 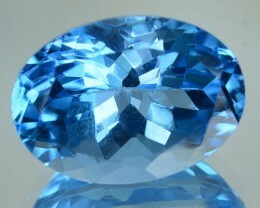 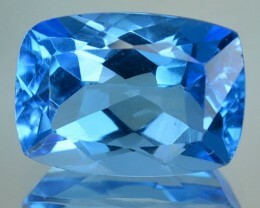 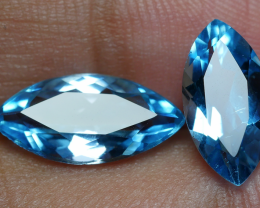 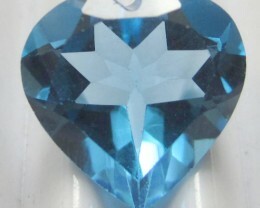 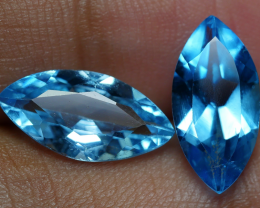 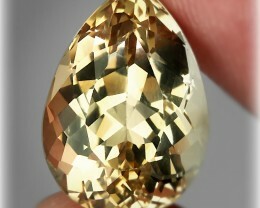 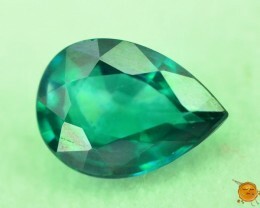 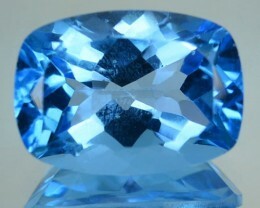 Topaz is an extremely versatile gemstone and is found in large clean crystals. 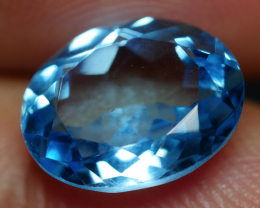 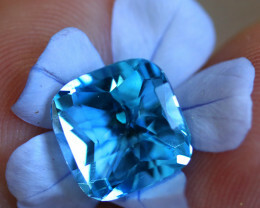 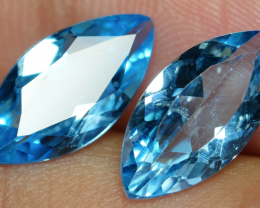 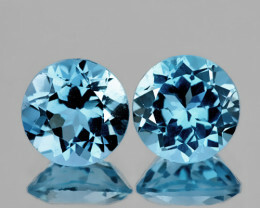 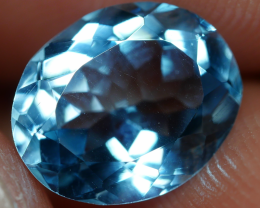 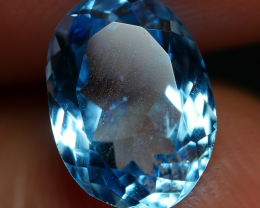 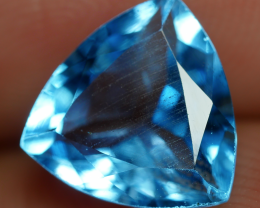 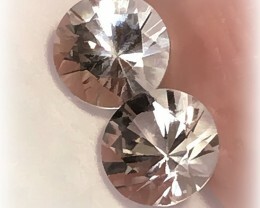 The most commonly Topaz found on the market is blue since almost all Topaz has undergone irradiation treatment to change the colour. 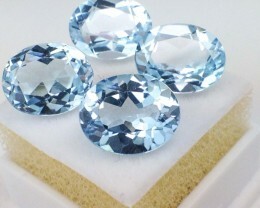 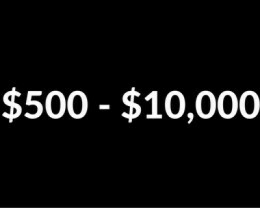 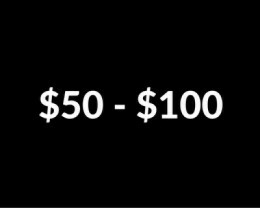 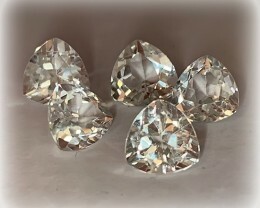 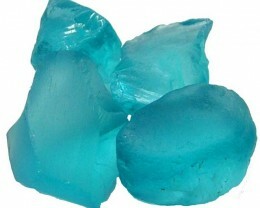 Check out our Topaz Rough category for large pieces of rough that are ideal to practice faceting on. 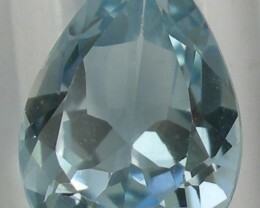 The Topaz Specimens category has some beautiful terminated examples of various colours of Topaz.